If you know us…. you know we don’t like to add any sugar to our kids’ diets that we don’t have to. What’s the saying… “be the change you want to see in the world.” That’s dramatic, but if I don’t want my kid’s having tons of sugar, then maybe you don’t either. So this year, we are taking Valentines to school that are candy free. We hope you enjoy these six free downloadable Valentine printables. Pick the one you like, print on card stock, cut and attach. Good to go! My kid loves cars, and honestly for the price they provide hours of entertainment for him. I bought these cars at the Dollar Tree, three in a pack for a dollar. Any cars will work. These little dinosaurs are everywhere. They have them in a big tube at Super Target, the brand is Terra, you can get 60 for $15. They also have them at the Dolalr Tree, an eight pack for a dollar. I absolutely love these stackable crayons from Super Target. My daughter will sit and play with these for hours. Such a fun and simple gift. Here is a link to them, $3.00 for a pack of ten. 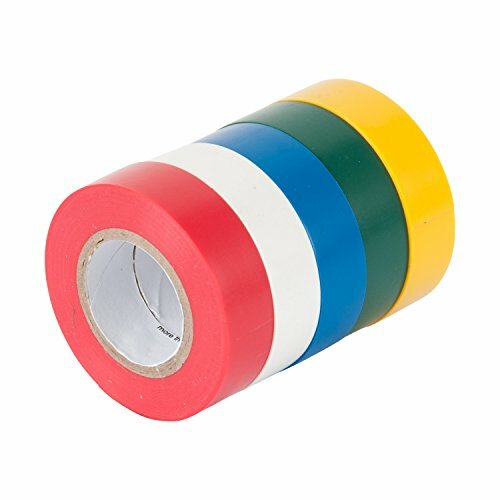 Here is the tape used in some of these Valentines. My girls picked these out in about a two seconds. I was hesitant at first, just because they seemed a tad big for Valentines, but they were sold! We found these gems in the Valentine’s Day holiday section, but you can also order online here. We also grabbed some washi tape to secure the headband to the card stock. This one isn’t 100% sugar free, but it’s a much better alternative to candy. We love this stuff - it’s salty and sweet and comes in these perfectly sized one ounce snack bags. Target has a big multi-pack available in the Valentine’s Day section, and they’re listed individually here. Go for the multi-pack - it’ll be cheaper! These might be my favorite of the group, and my girls already love wearing these as much as possible. We found them in the Valentine’s Day section at Target, but they’re also available online here. They are $3 for a six count package. Happy Valentine’s Day planning to you and your kiddos! We had a great time picking out our goodies and planning how to put them together. I know I’m excited to share some fun Valentines with our friends that won’t cause a major sugar crash. Let us know which one is your fave!